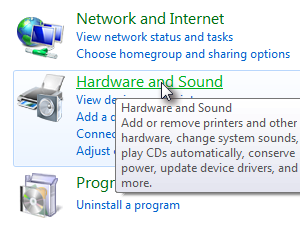 If the DVDs, USB sticks, phones, cameras or any other media and devices are automatically starting to play or open explorer windows and your don't want them to, this is how you tweak the AutoPlay settings. 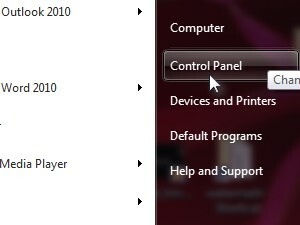 Click the Windows Start button and choose Control Panel. 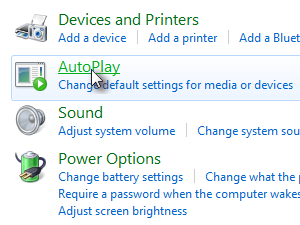 If you want to turn the AutoPlay completely off, then disable the Use AutoPlay for all media and devices option. 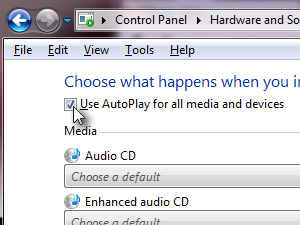 If you leave the AutoPlay option enabled, you can control what should happen when a certain media or device is inserted or connected to your computer. 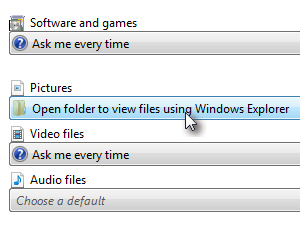 For instance, if you want that when you put a DVD or USB with pictures into your computer, Windows Explorer should open automatically then choose Open folder to view using Windows Explorer next to Pictures settings. 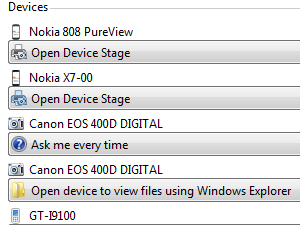 To control the AutoPlay behavior of the devices like smartphones and cameras then go to Devices and change the settings of those devices.